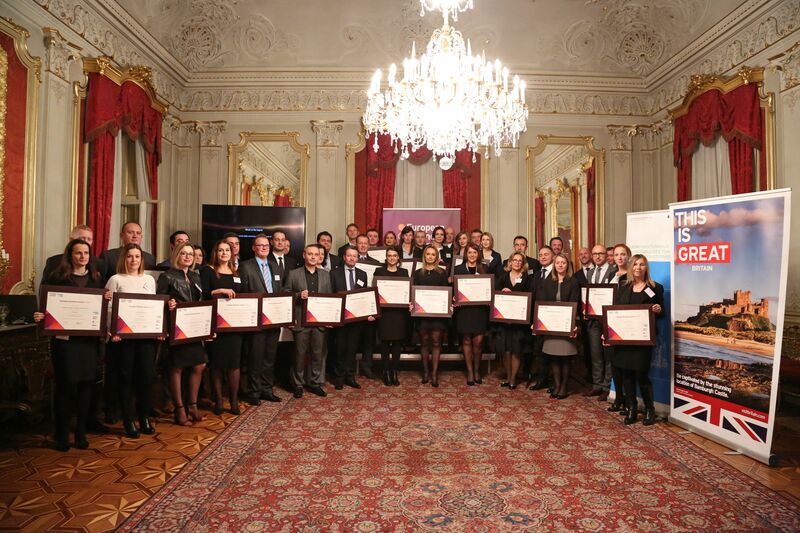 Datalab was honored at an exclusive event, at beautiful Palace Dverce, Zagreb, Croatia on December, 1st, for The European Business Awards, as part of a series of events to celebrate Europe’s best business. 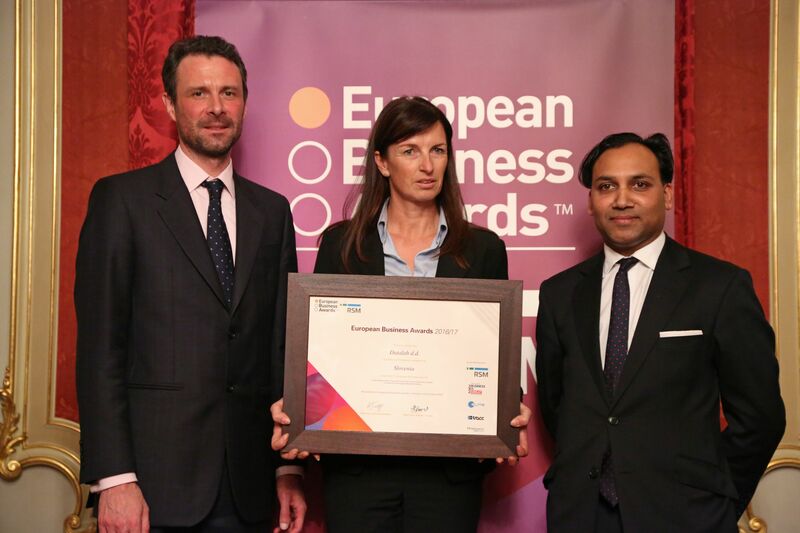 Datalab was chosen by a panel of independent judges, including senior businesses and academic leaders, to be a ‘National Champion’ in the 2016/17 European Business Awards due to its innovation contribution represented in Farm Information Management System called PANTHEON Farming and new network, Datalab Agro. Datalab is representing Slovenia in the next stage of the competition. At the event, attendees had the chance to speak to leading businesses in their field and hear from guest speakers. The next stage of the competition showcases the videos made by the National Champions, telling their unique story and explaining their business success. The videos will be/have been posted on the European Business Awards website www.businessawardseurope.com as part of a ‘public vote’ that will decide the National ‘Public’ Champions for each country. Voting closes on 1 March 2017. Separately in February, the judges will choose the top ten National Champions in each of the competition’s 11 categories, and the overall category winners will be announced at the Gala Final in spring 2017. This year the European Business Awards engaged with over 33,000 companies from 34 countries this year. Additional sponsors and partners of the Awards include ELITE and PR Newswire. Further information can be found at www.businessawardseurope.com and www.rsm.global.